Aside from Freshers’ Fairs, Student Shopping nights are one of the biggest events in the student calendar. 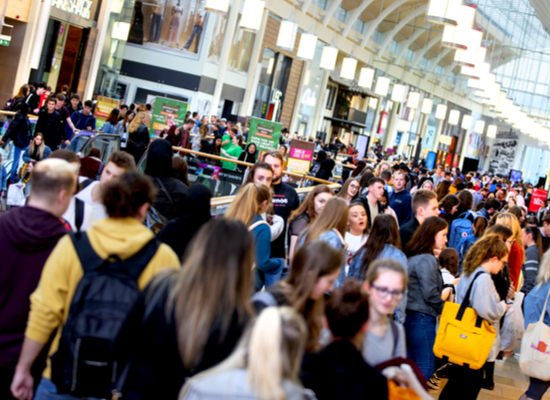 These exclusive student events present amazing opportunities for brands to get up close and personal with students on mass as tens of thousands pass through the centre in a matter of hours. One of the biggest in the UK, and our personal favourite, is St David’s Student Night. Nestled in the heart of Cardiff, the St David’s Shopping Centre is the busiest shopping venue in Wales. Spanning two floors it hosts an amazing event every year where students can take advantage of some amazing discounts for one night only. With an increasing footfall year on year, we were ecstatic to be supporting their event again in 2018. This year saw a change in format. 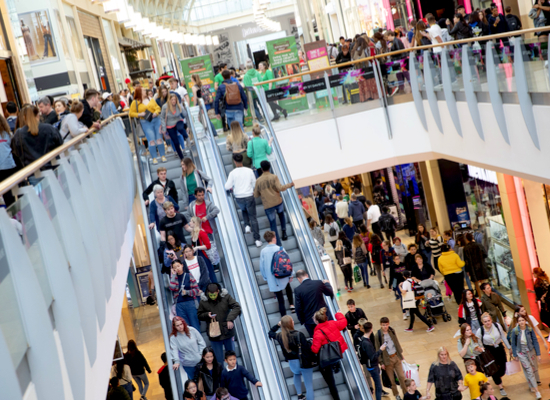 Rather than the lock in style approach, the event was scheduled between 4pm and 9pm which extended the time available to students for shopping, dining and entertainment from 2.5 hours to 5 hours. This year also saw the end of the wristband. Instead, students simply showed their registration confirmation email and their student ID at till points to redeem the exclusive discounts. Our objective was to raise awareness of this exciting event, highlighting the change in format and driving pre-registrations. In order to achieve our objectives, we executed a results driven campaign through a variety of digital and onsite media. 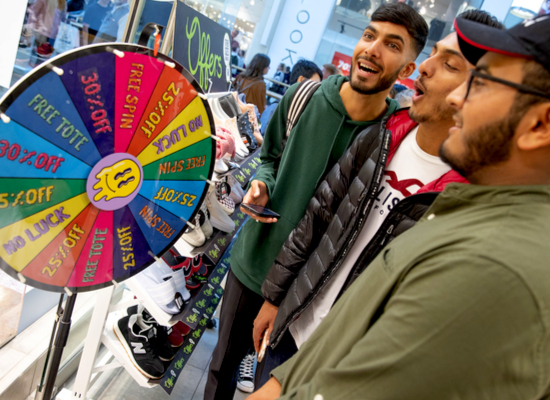 For the Freshers Fairs we called on the classic spin to win format where students could spin for the chance to win some amazing prizes, including vouchers to spend at St David’s worth up to £100. The set up was bold and eye-catching ensuring we drew students to our stand. Our engaging promotional staff manned the stand, raising awareness of the event and conveying key messages. In addition we organised 10 flyering days at University campuses across Cardiff where our promotional teams were out in force distributing thousands of leaflets to our target audience, driving pre-registrations to the event. To enhance and support our face to face activity we sent solus emails and social posts through official University channels and extensive club promoter databases, which undoubtedly increased our reach. Our objective was to create a fun and exciting ambience for students, driving increased dwell time within the centre. BAM sourced and booked over 15 mall activations that would add atmosphere and entertainment for the event. We had an array of engaging activities from a GIF photo booth to a cyclone machine and there was a mountain of freebies on offer from Tacos to Candy Floss. BAM managed everything from booking to logistics ensuring a smooth and successful process for both the centre and the brands. Our objective was to deliver a successful evening for the centre, the students, the stores and the brands alike. We recruited a team of the very best promotional staff in the business to manage the event. We created two pop up Gazebos within the centre to act as information points for students and the public. We had teams roaming the mall, city streets and campuses, driving students directly to the event and we had a logistics team ensuring brands were safely set up within the mall area. There is only one word to describe it, exceptional! Students flocked to the event and it was one of the best and busiest events to date. Pre-registration figures came in at 20,317 which was the highest pre-registration figure St David’s have ever had in the history of the Student night which is +33% YOY. This resulted in over 27,000 students coming through the doors on the night, which was an increase of +13% YOY and sales were also up by +18%! 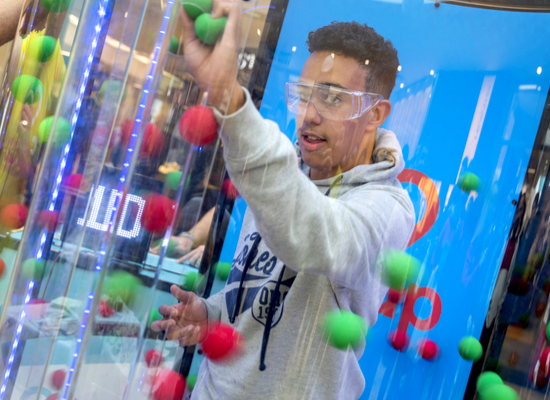 This was a truly memorable event, the new structure worked perfectly and we saw positive feedback from students, store managers, brands and centre management alike. We simply cannot wait for next year where we are excited to work on what will be St David’s 9th Student Night. 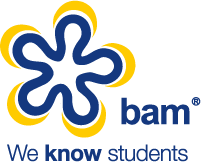 “St David’s Cardiff has worked with BAM to deliver our annual Student Night for a number of years. Each year the BAM team consistently delivers a high-quality event. From first class account management, through to the co-ordination of event pre-promotion and event management, BAM are a pleasure to work with. 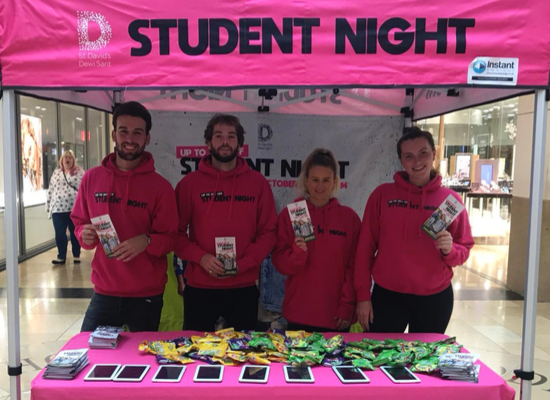 In 2018 we challenged the agency to support us in a new format Student Night and take on additional support functions through sourcing mall activations. The team rose to the challenge and delivered one of the most successful Student Nights ever.